Stabilizing the international ﬁnancial system through regulations: A place for quantitative indicators? For an ecosystemic regulation of ﬁnance? Should we worry about the Chinese banking sector’s prospects? 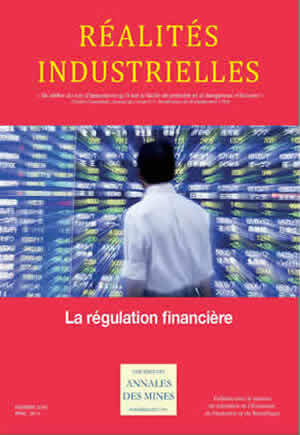 How to regulate the insurance industry worldwide? Solvency II: On your mark, get set, go!